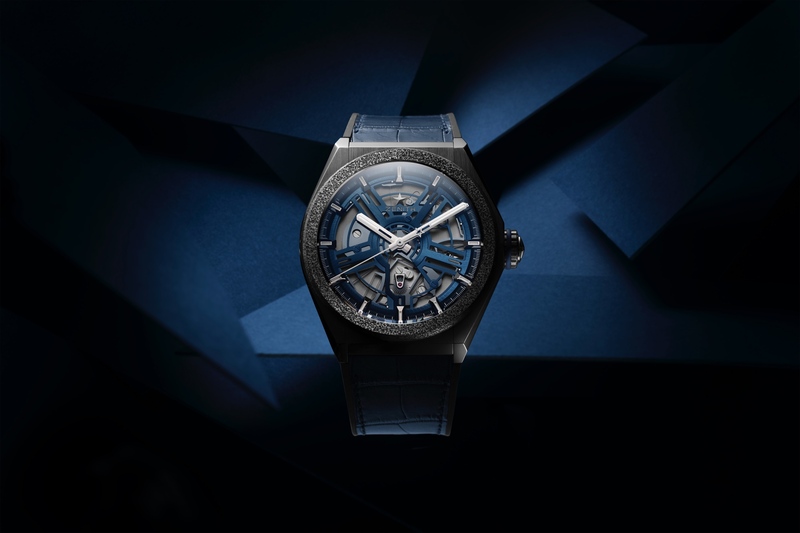 Zenith debuted their advanced Defy Lab timepiece – regulated by a state-of-the-art oscillator beating at an incredibly high rate of 15Hz (or 108,000 vibrations per hour) – in 2017. The watch – although more of a prototype, hence the “Lab” moniker – ended up being sold as a 10-piece limited edition. 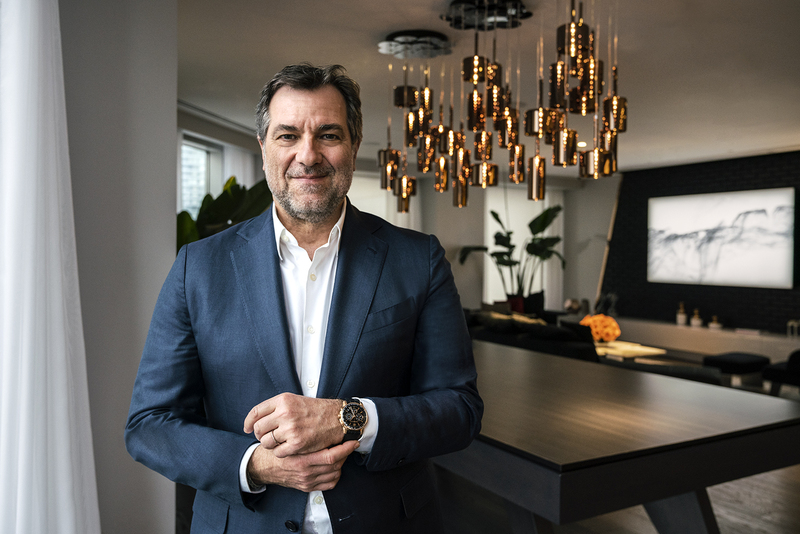 It was initially planned to be ready for commercial production by Baselworld 2018, as we wrote, based on what Zenith told Professional Watches, in an article that was published September 2017. 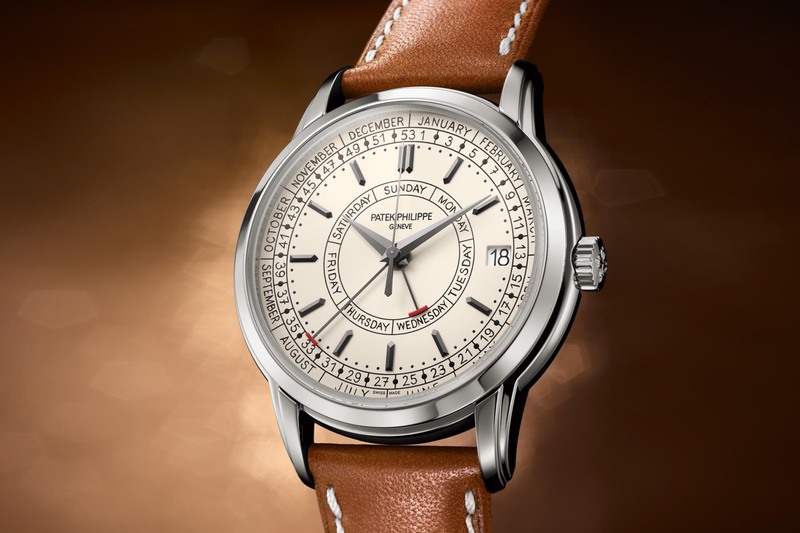 However, considering the unprecedented nature of the watch mechanism, naturally, there were delays, and the commercial debut ended up being moved back a year, to Baselworld 2019. In that time, Zenith’s top R&D team made some tweaks to the design of the mechanism, and the result of their efforts is the new Defy Inventor, which will still be limited, but this time in a run of a few hundred pieces. One of the most significant changes in regards to technical specifications is that the Defy Inventor runs at an even higher rate than the Defy Lab. Previously, the rate was 15Hz (108,000 vph), which is more than three times the rate of a standard watch 4Hz (28,800 vph), which has now been bumped to 18Hz (129,600 vph). Additionally, Zenith switched out the case, initially offered in Aeronith (the lightest aluminum composite available), for a proper titanium case, although Aeronith is still used for the bezel. This is likely a better choice to make a statement about the futuristic nature of this timepiece, without going full sci-fi, even if the insides are about as advanced as you can get in the world of horology. Much of the Defy Lab specifications are carried over to the new Inventor, including the case dimensions which remain at 44 mm x 13.5 mm dimensions. However, the power reserve dropped from 60 to 50-hours, likely due to the higher rate at which the regulation system operates. The movement itself, caliber 9100, measures 32.80 mm x 8.13 mm, has 148 components, and 18 jewels. Functions include hours, minutes, and central seconds (with stop seconds). 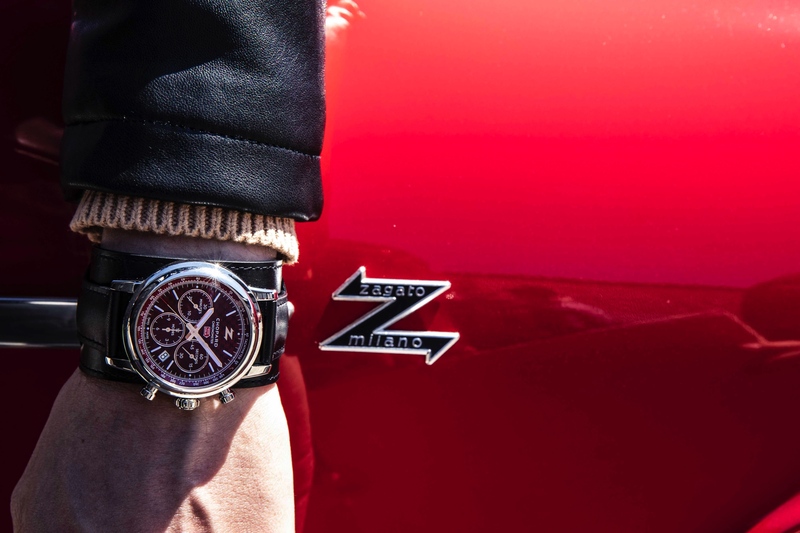 Crucially, the patented regulating organ developed in-house by Zenith, is still a single piece of silicon, designed in place of approximately 30 components for the standard mechanical watch. This is how the ridiculously high oscillation rate is achieved, all while requiring no lubrication, being insensitive to magnetic fields (ISO-764), unaffected by temperature gradients (ISO-3159), and delivering chronometer level precision (certified by Timelabs). Not to mention, the watch is able to deliver high precision during 95% of the power delivery, much like the movement of a watch with an expensive constant torque design is capable of doing. While the Aeronith bezel may be a bit futuristic for some collectors’ tastes, the chronometry – and coolness factor – of this timepiece is undeniable. Retail is $17,800. Learn more at Zenith.